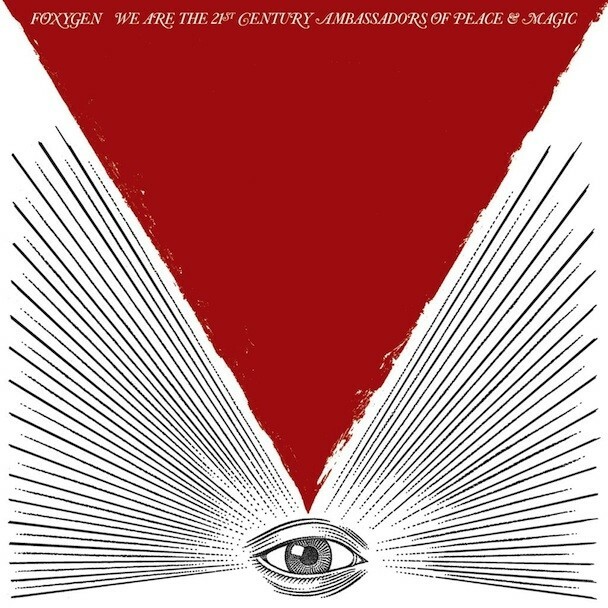 Next week, the bicoastal psych-pop duo Foxygen release their debut album, the long-windedly titled We Are The 21st Century Ambassadors Of Peace And Magic. We’ve been posting the band’s songs for a while now, but the best introduction to their whole thing is probably their excellent “San Francisco” video, which shows the band to be fully fleshed-out ’60s-pop pastiche-kings with enough idiosyncratic style that they never sound less than fresh. The album swings between jittery takes on lush Bacharach-lounge to fluttery takes on Kingsmen garage-bash. And now it’s streaming online in its entirety; hear it at Pitchfork. We Are The 21st Century Ambassadors Of Peace And Magic is out 1/22 on Jagjaguwar.